What to feed your hens to keep them happy and healthy. 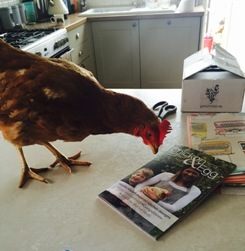 Everyone likes a little treat now and again - even hens! Should I feed my hens mealworms? 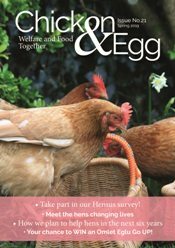 Let us start by confirming the obvious – hens LOVE mealworms! However, there is much misinformation surrounding the dos and don’ts of feeding mealworms and here we present the facts.